The cabinet has given nod to what's being considered as the largest ever spectrum auction. Will the telecom operators show enthusiasm to make the auctions successful ? The Indian government is hoping to fetch around Rs. 64,840 crore from the forthcoming spectrum auctions, considered to be largest ever auction held in the country. The government has put up 380.75 MHz of second generation (2G) spectrum in the premium 900 MHz, 1,800 MHz and 800 MHz bands for auction. There are possibilities the auction may see auction of spectrum in 2,100 MHz after the defence ministry releases it. The Cabinet has given nod to base price of Rs. 3,646 crore pan-India per MHz in 800 MHz, Rs 3,980 crore for 900 MHz band pan-India(doesn't include Delhi, Mumbai, Kolkata, and J&K); Rs 2,191 crore pan-India (excluding Maharashtra and West Bengal) in 1,800 MHz band. The government had fetched about Rs 62,162 crore from the previous auctions held in February 2014. "What had been pending for last many years, that is 5 MHz in 2,100 MHz from the defence, we have been able to do it,” says Telecom minister Ravi Shankar Prasad. 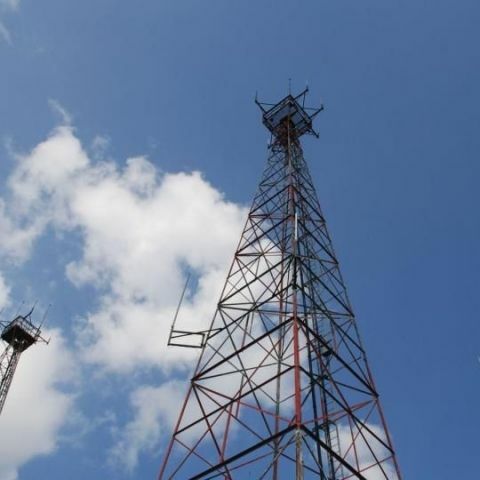 "The estimated revenues from this auction are Rs 64,840 crore (excluding 2.,00 MHz spectrum) of which Rs 16,000 crore is expected to be realised in the current financial year," says a statement. Help me to choose from?